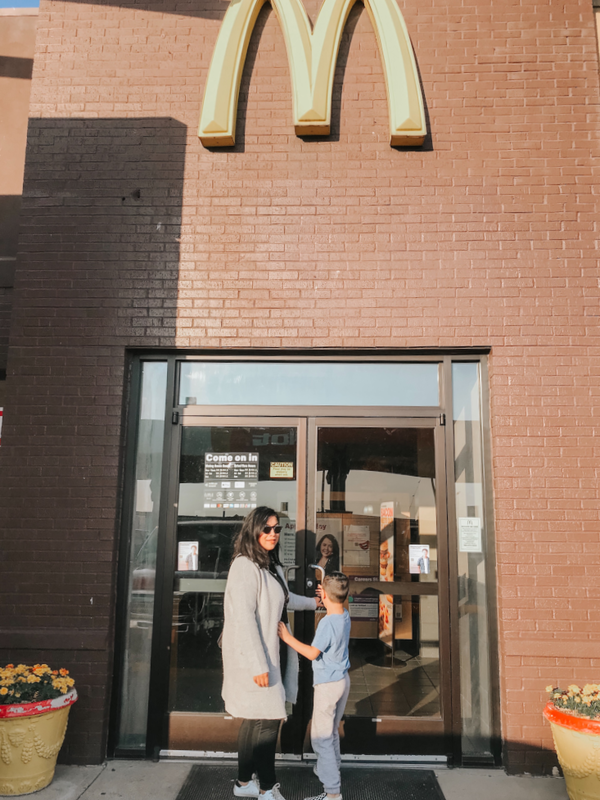 I am really happy to collaborate with McDonald's on this post. If your kiddos are in school then you know that STAAR Testing is just a few days away. 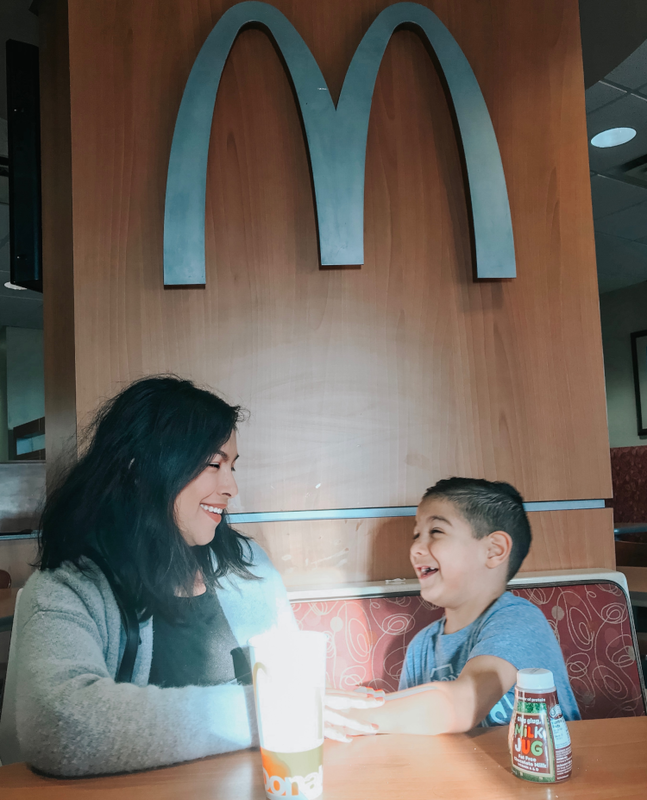 To help students prepare, McDonald’s of North Texas restaurants will continue its STAAR Free Breakfast program, offering free breakfast to 3rd – 8th grade students and teachers (with valid I.D.) on Tuesday, April 9 from 5:30 to 10:30 a.m. I think it is so wonderful that McDonald's is doing this. Students and teachers work so hard all year for this test. 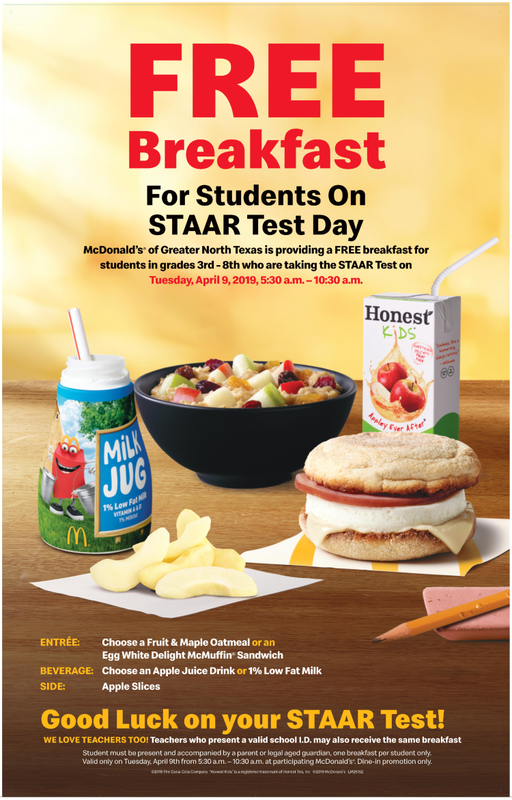 They can start off their day with a free McDonald's breakfast and take some of the stress out of STAAR Testing! 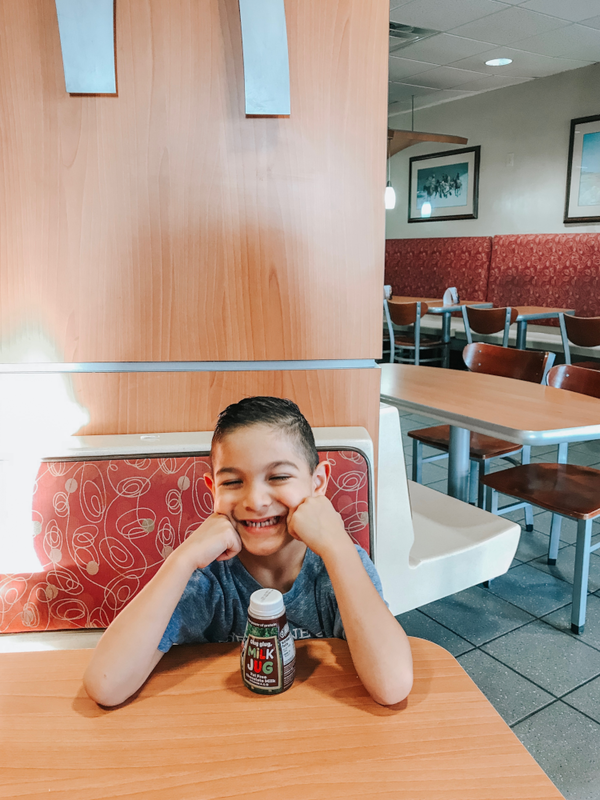 In 2018, over 20,700 breakfasts were given to students and teachers – averaging 63 per restaurant, as a part of the STAAR Free Breakfast program. Their goal is to give even more this year! 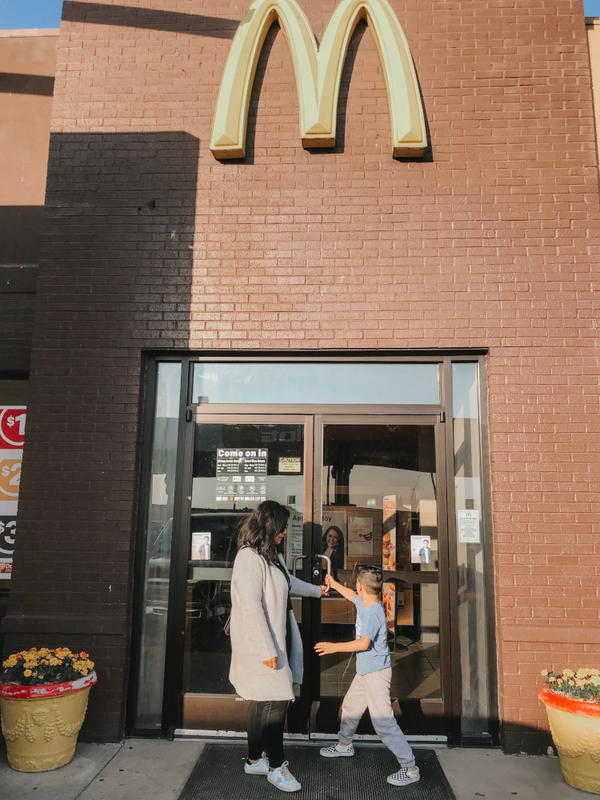 In addition to the STAAR Free Breakfast program, McDonald’s commitment to education includes the Archways to Opportunity™ program, which helps employees further their education and achieve their dreams, including more than 20,400 U.S. restaurant employees who have enrolled since its launch in 2015. Way to go McDonald's! 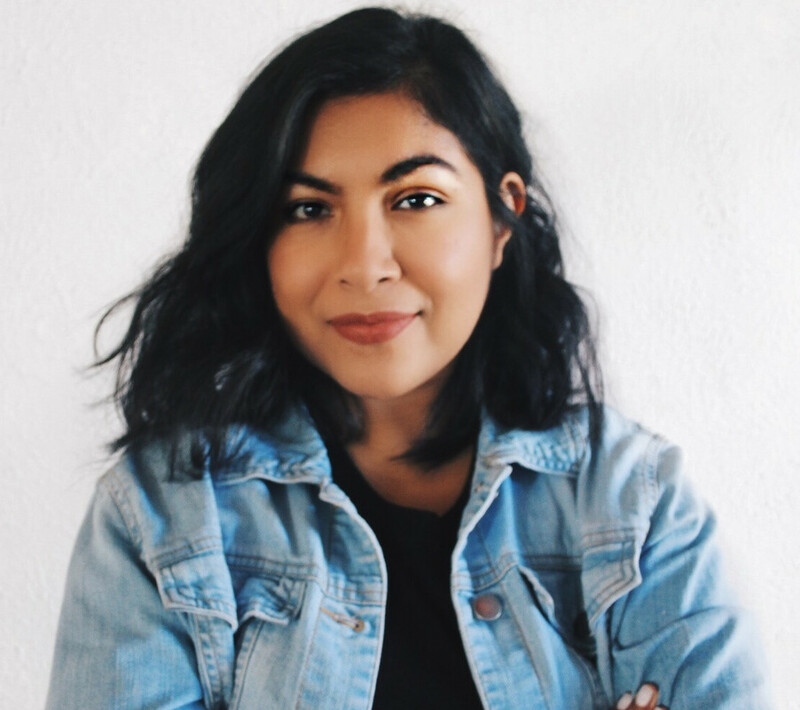 This is so inspiring!